Well Trained. Highly Skilled Labour. Simply the Best, since 1903. On Tuesday, May 24th, 2016, Local 506 held a ratification vote. 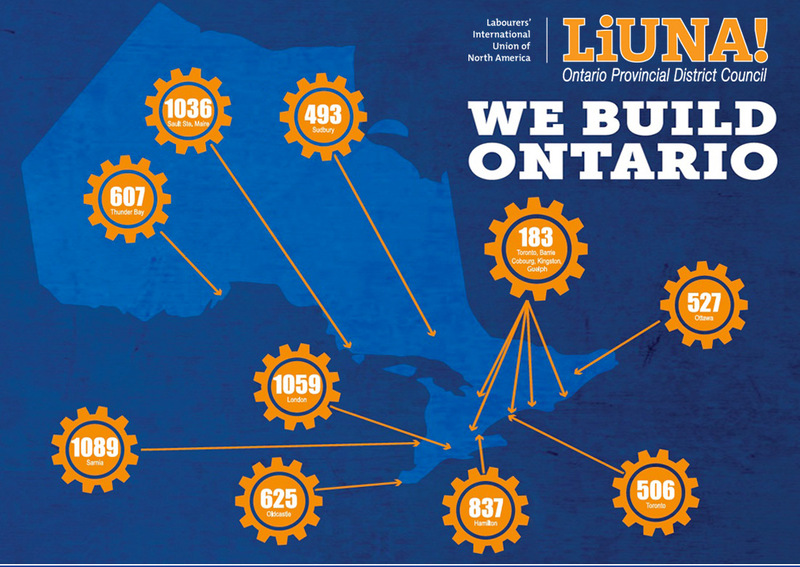 Members employed in the Demolition/Asbestos Abatement Sectors voted to ratify the agreement. All members will be returning to work. The Amigos Portugueses do Peel Memorial, a community group comprising of residents from Brampton of Portuguese origin, reached a historical milestone in their $ 1 Million pledge to Osler Foundation. 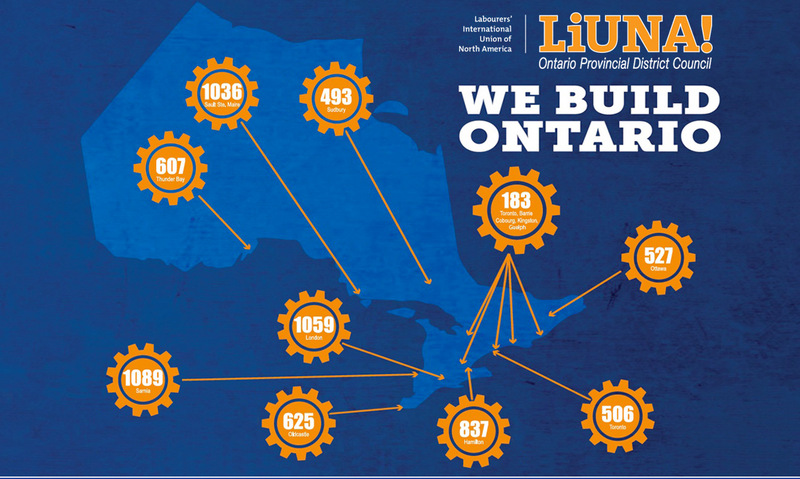 Copyright © 2019 LiUNA OPDC. All Rights Reserved.